Check out this crazy concept. 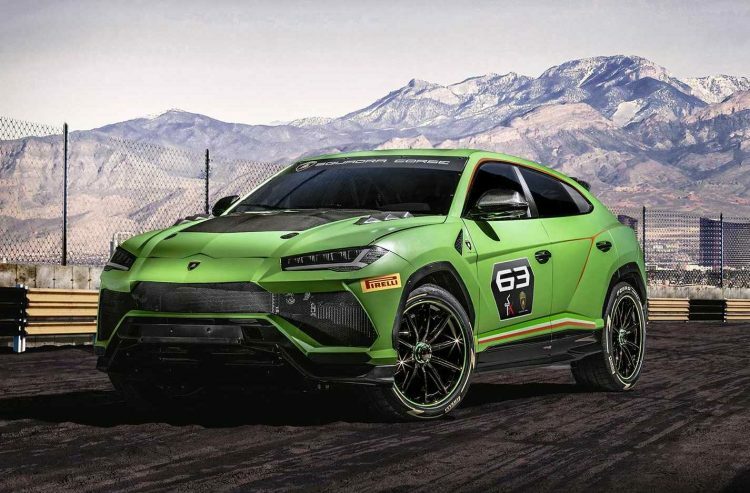 Lamborghini is showing off the racing potential of its new super SUV with the Urus ST-X concept. It has been developed by Lamborghini’s Squadra Corsa motorsport division. 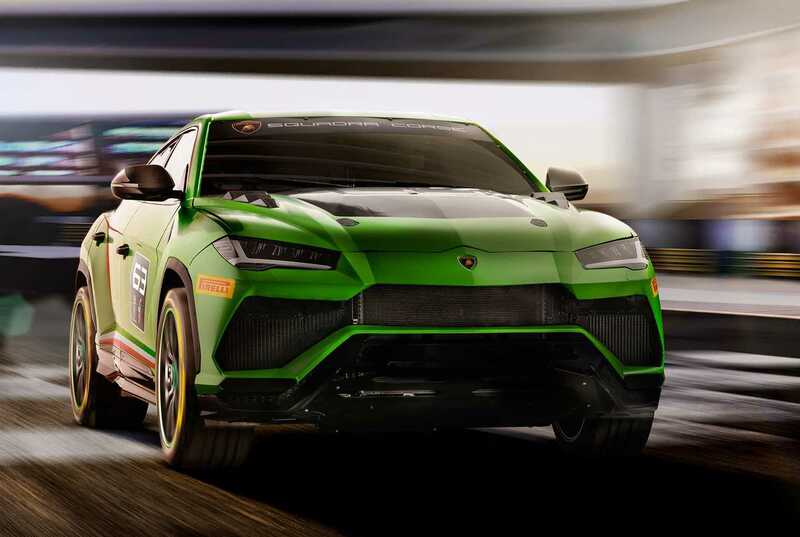 The Urus ST-X concept is pitched as a motorsport-ready version of the SUV, featuring all of the necessary components for FIA approval to go racing, including a complete fire extinguisher system, steel roll cage, and FT3 fuel tank. 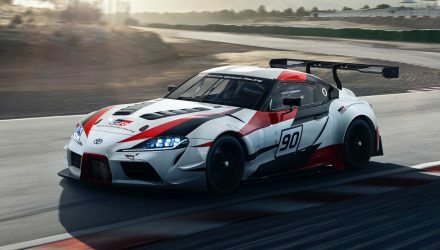 For the exterior there’s a unique aero kit complete with a carbon fibre bonnet and special vents, an aggressive front air intake system and spoiler, a wing for the back, and a chunky diffuser underneath. 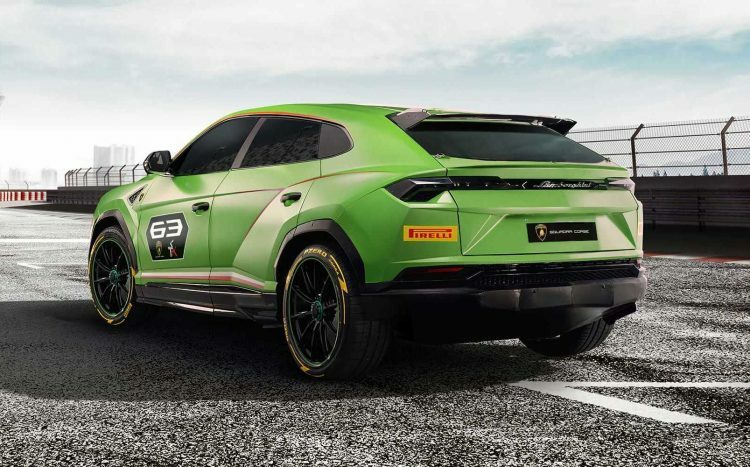 There’s also a set of hexagonal exhausts. Other highlights include a set of 21-inch lightweight racing wheels wearing Pirelli track-ready tyres. 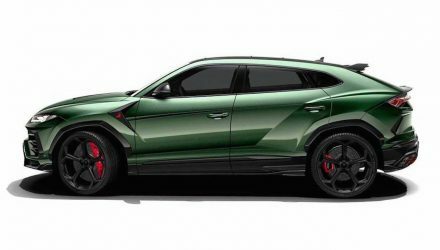 The body is also coated in Lamborghini’s eye-catching Verde Mantis green, only with a matt finish for that cool look. There’s no mention of any performance upgrades under the bonnet, but that’s not a bad thing. 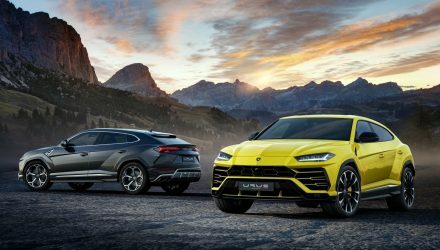 The Urus comes powered by a 4.0-litre twin-turbo V8 as standard. 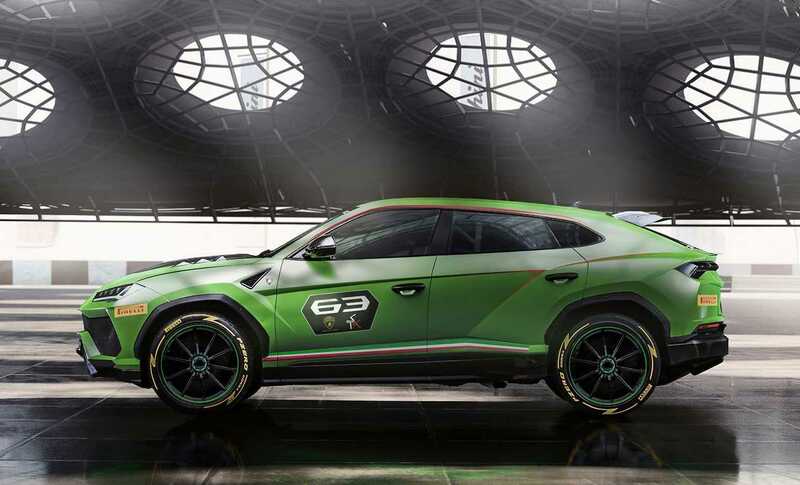 It produces 478kW and 850Nm, which is enough to see 0-100km/h done and dusted in a claimed 3.6 seconds. 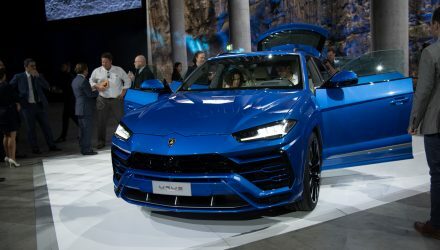 Even though there mightn’t be any under-bonnet modifications, the enhancements have led to a 25 per cent weight reduction compared with the regular production model. This should help with acceleration and general performance, as well as handling. Some chassis reinforcements also help to improve torsional rigidity.